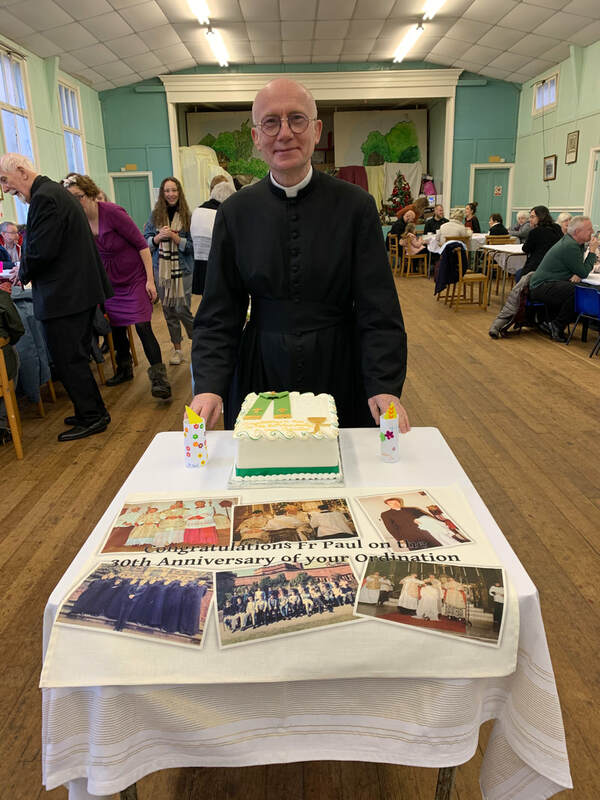 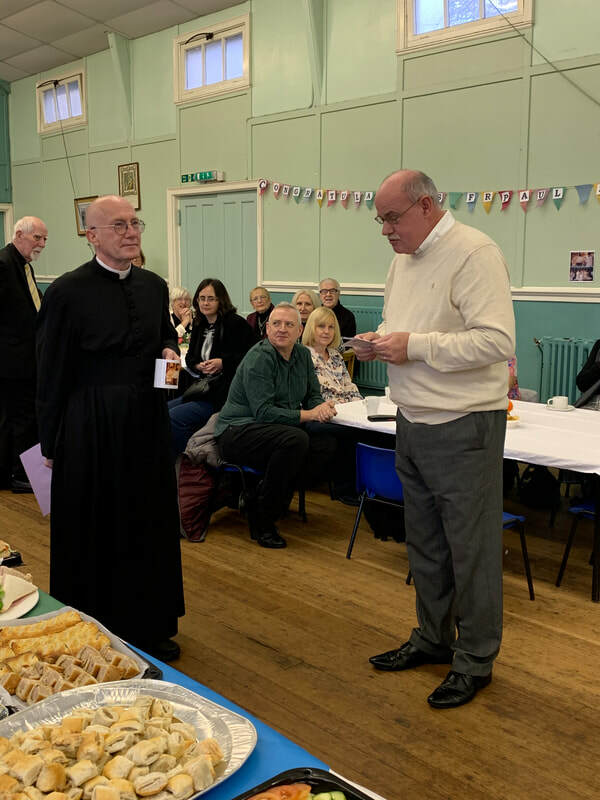 Fr Paul welcomes Bishop Robert to his old parish. 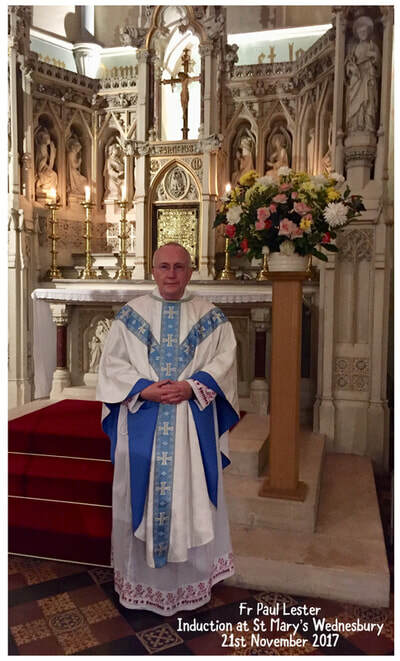 Bishop Robert Byrne has been appointed the new Bishop of Hexham & Newcastle. 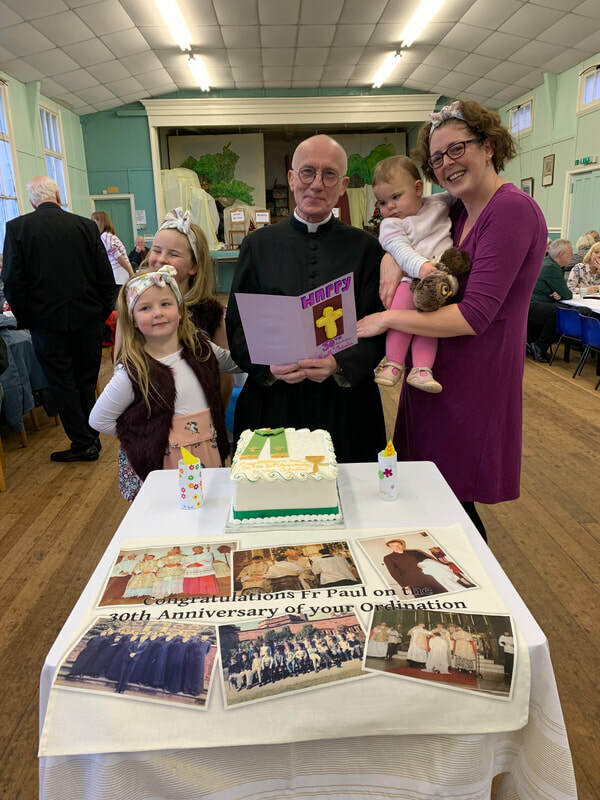 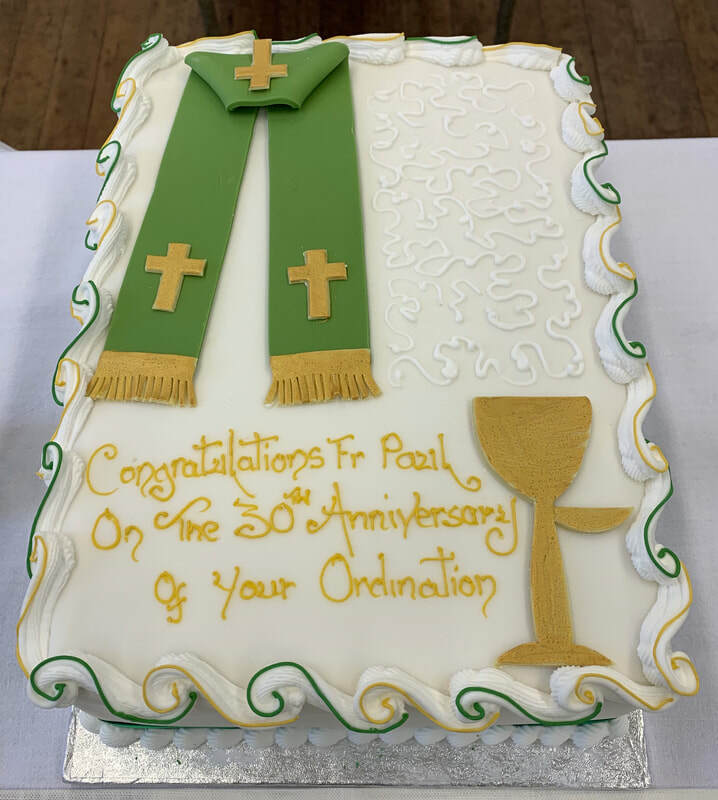 He will be consecrated on 25th March 2019, we wish him well. 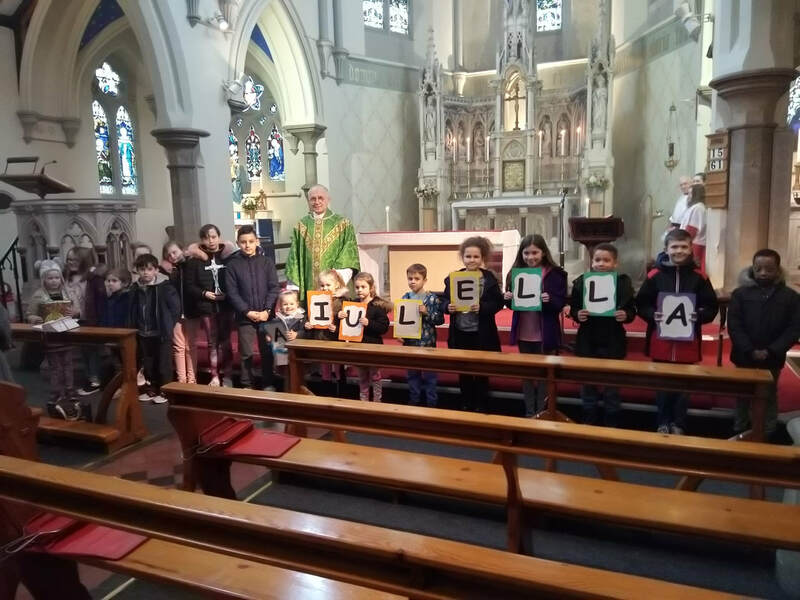 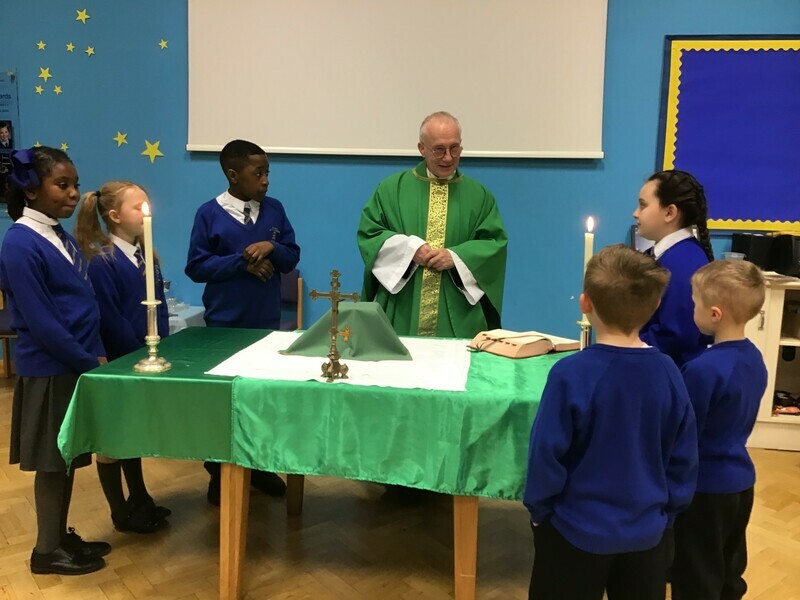 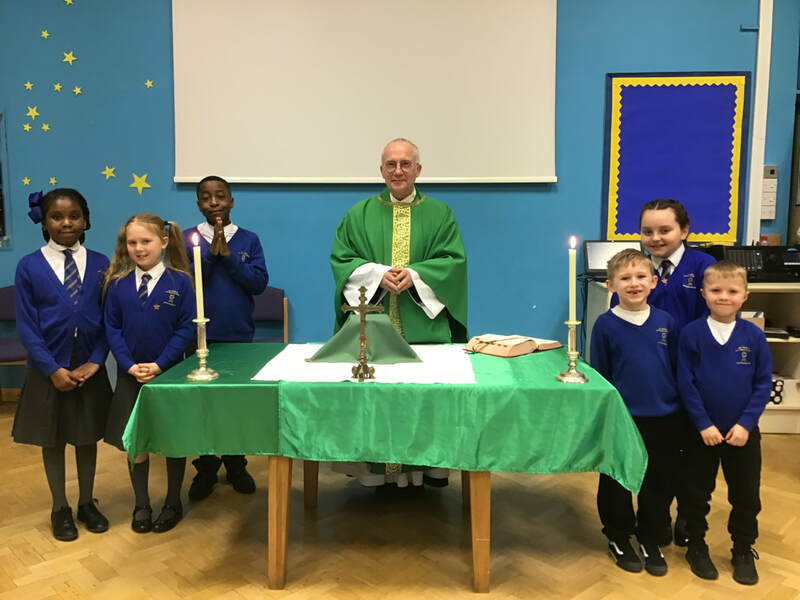 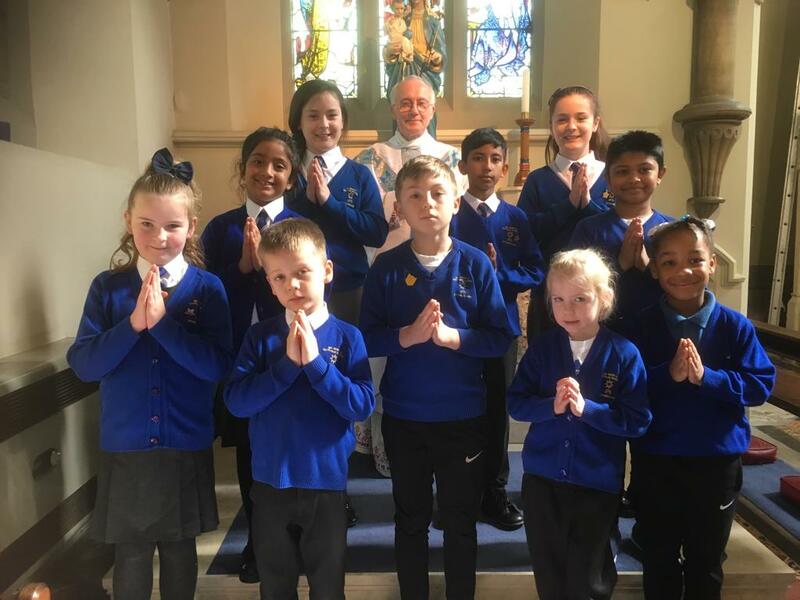 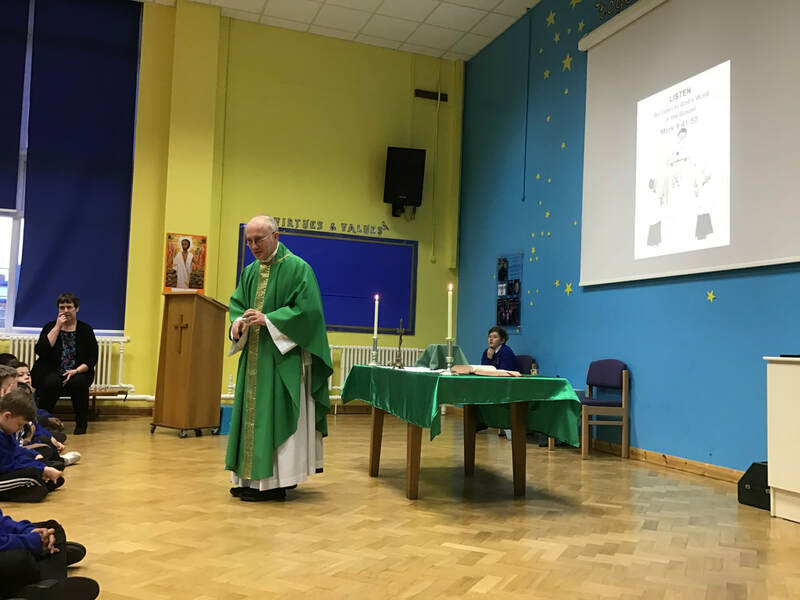 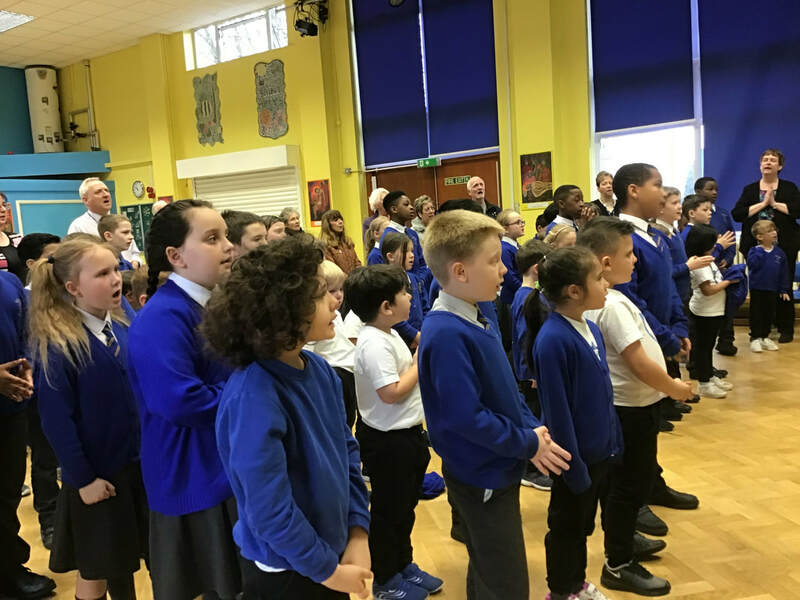 Fr Paul and some of the children from St Mary's Primary School, celebrating the Feast of the Annunciation at the Lady Altar.